WELL PRESENTED AND UPDATED CAPE COD FAMILY HOME! Bedrooms: 3 "plus extra room, currently study/laundry"
WELL PRESENTED AND UPDATED CAPE COD STYLE FAMILY HOME WITH OVER 5 ACRES AND A POND!! Set back from the road on a hillside for added privacy, this spacious 4 bedroom home has an abundance of room, offering open-plan living at it's best. The current owners have completed a long and impressive list of updates to the interior of the home, some of which includes a completely remodeled kitchen and downstairs bathroom, new flooring, windows and doors, an updated upstairs bathroom and much more. A full basement is ready to be utilized as living space if desired, where a wood stove adds extra warmth as required, and some additional plumbing is in place for a third bathroom if desired. 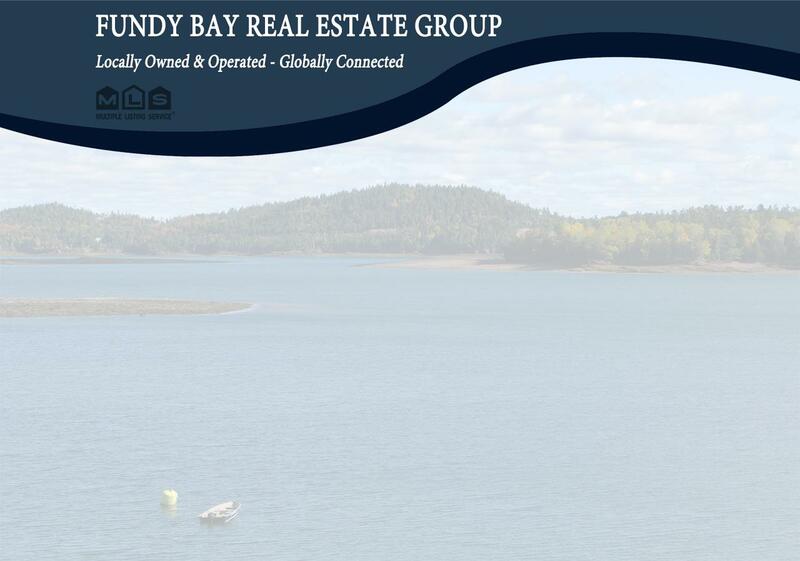 Sweeping views of the Bay of Fundy in the distance can be found from various rooms of the home including the master bedroom and living room. With 5.75 acres at your fingertips, there are plenty of possibilities for further development if desired, subject to necessary approval, and the pond is a highlight, whether it be summer fun or winter ice hockey and skating! A great combination of spacious home and plenty of acreage, this home should be at the top of most buyers lists, so call today and secure a great home for YOUR family!